We spoke to Dominic Burg, chief scientist at Évolis Professional and a hair biologist, microbiologist, trichologist (basically, he knows what he's talking about) to get his take on this debate. Here's the sitch: Your skin is covered in billions of good bacteria from about 1000 species, says Burg. These bacteria are helpful, and the collection of them is called your microbiome. "The population of microbes help maintain the skin pH and actually prevent bad microbes from colonizing the skin by competing for nutrients and also producing molecules that bad bacteria don’t like," he explains. Okay, so what does this have to do with hair? "Too frequent washing of the scalp with harsh cleansers can upset that microbiome, and an imbalance in the microbiome can lead to scalp problems," Burg says. Basically, washing your hair too much can throw off your scalp's microbiome, which can let bad bacteria and fungi take over and cause things like inflammation. 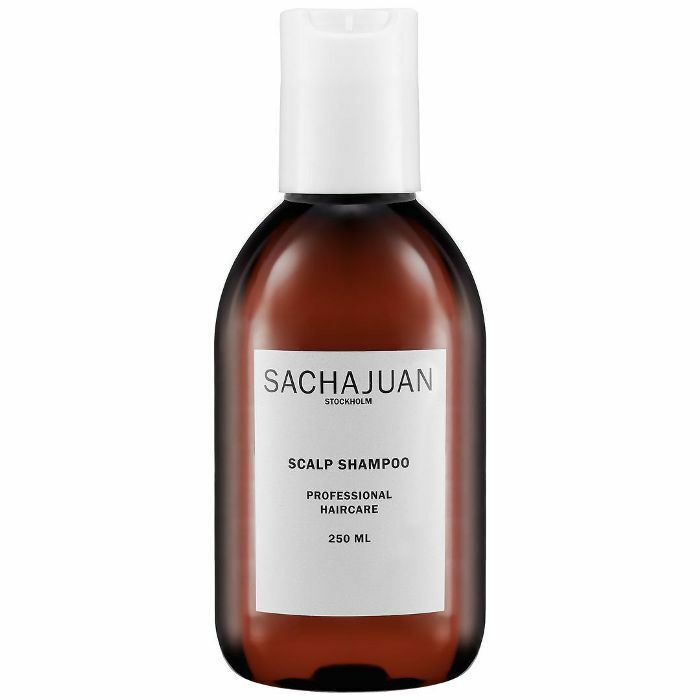 He recommends gently cleansing your scalp two to three times per week to help remove excess sebum. Here's the other part: Burg says if you feel like you need to wash your hair every day because it's dirty and/or greasy, you're probably using the wrong shampoo for your hair type. "Everyone's skin and follicles will produce different levels of oils, which is normal and actually good for hair. The main challenge is finding the right balance with the right products for you to maintain your style without disrupting your natural microbiome, pH, and natural oils," he explains. 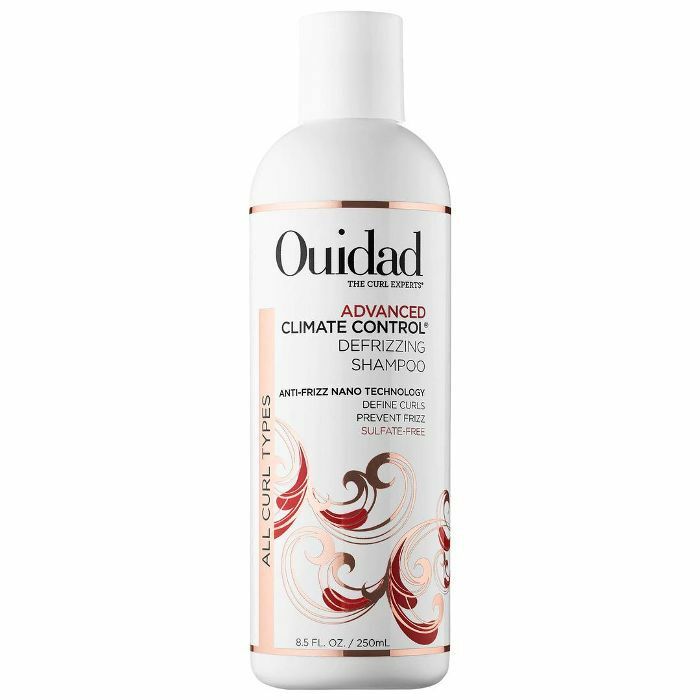 He cautions against using shampoos with sulfates or silicones because they can be too drying or too heavy, respectively. 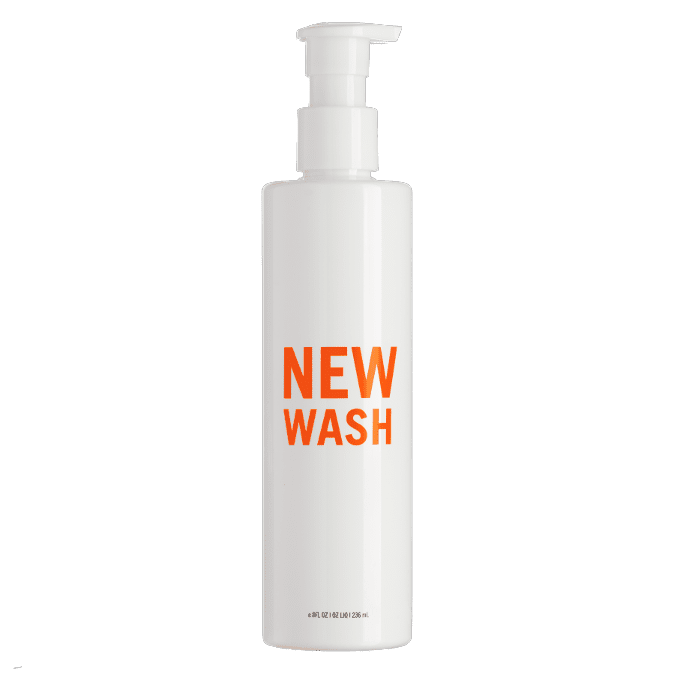 "Look for a gentle, sulfate-free cleanser that is balanced with essential oils so it won't strip out your hair's natural oils, and make sure you use silicone-free conditioners with natural essential oils and conditioning agents to ensure cuticle health," he recommends. How Can You Tell If You're Over-Washing Your Hair? If your hair seems brittle and lifeless, you could be a victim of hair over-washing. Burg's prescription is using a hydrating, nourishing mask (and don't shampoo as frequently). 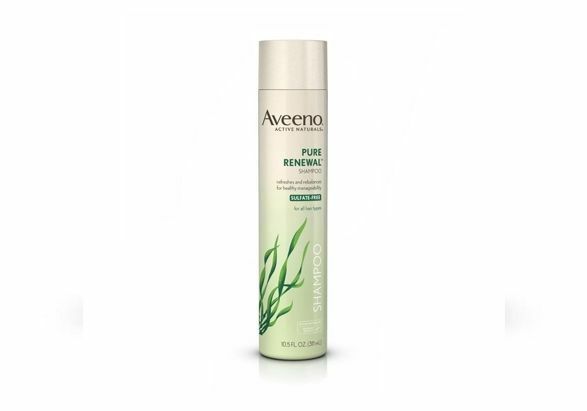 A no-poo that both cleanses and conditions. 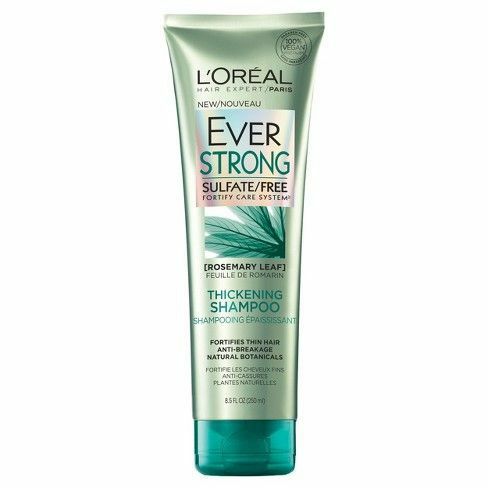 A sulfate-free drugstore option that's safe for color-treated hair. 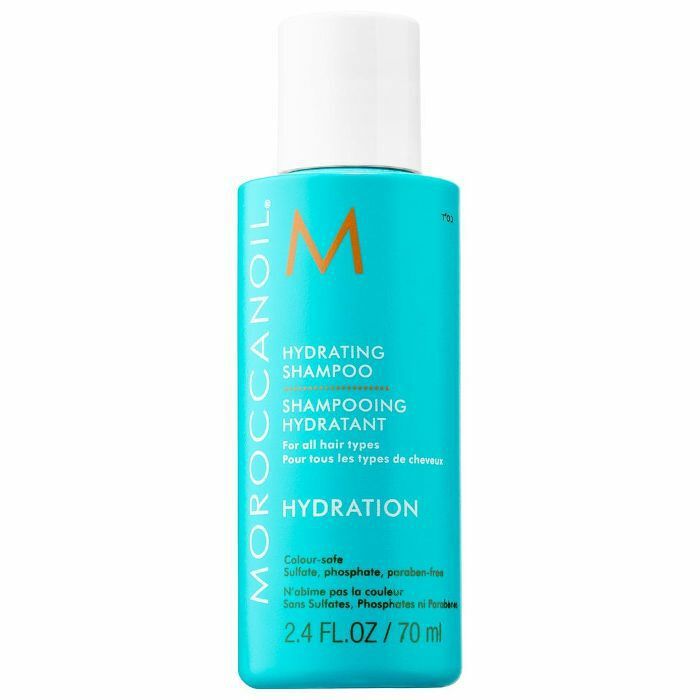 Algae and argan oil make this a deeply nourishing shampoo (that also smells divine). 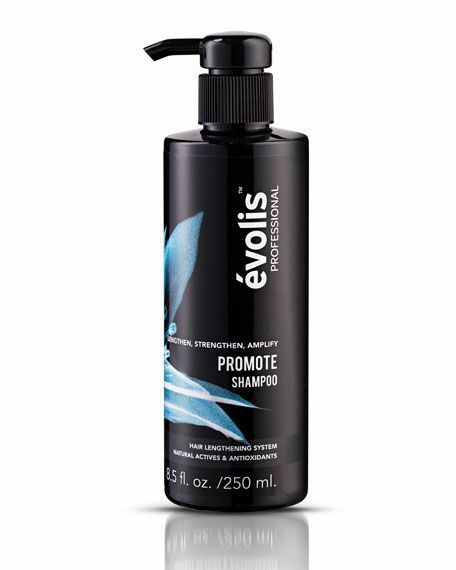 This hair-lengthening shampoo is enriched with natural actives and botanicals like baobab and goji berry. 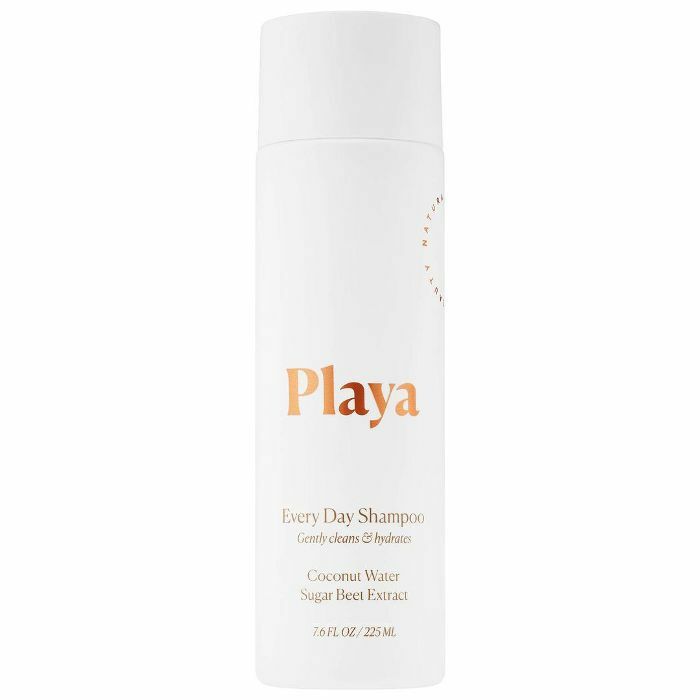 This gentle shampoo is formulated with coconut-derived cleansers instead of sulfates. 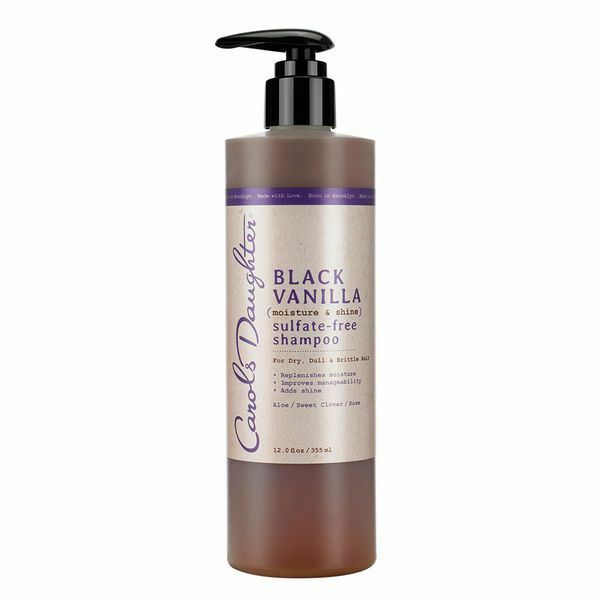 Safe for color-treated hair and formulated to help your curls look their best. 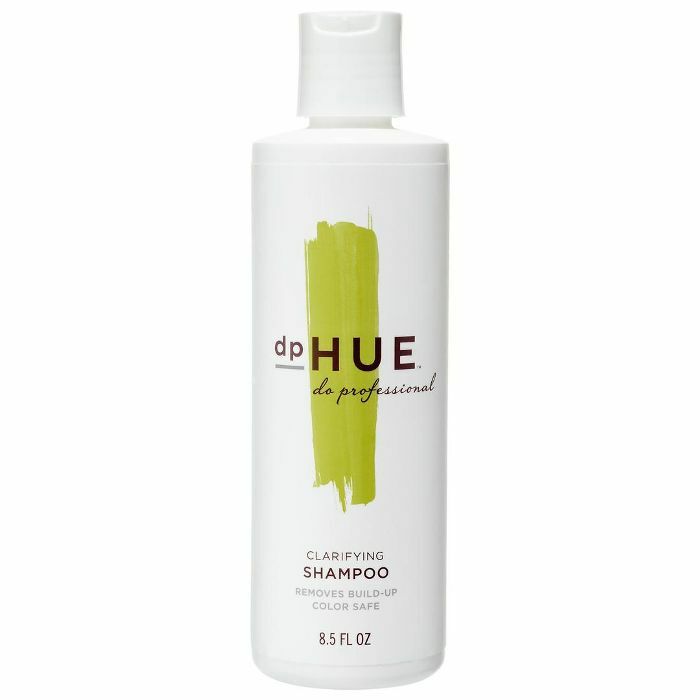 With a blend of aloe and botanical extracts, this shampoo both nourishes and smells amazing. Okay, now that that's settled, check out a supermodel's tips for healthy, shiny hair.